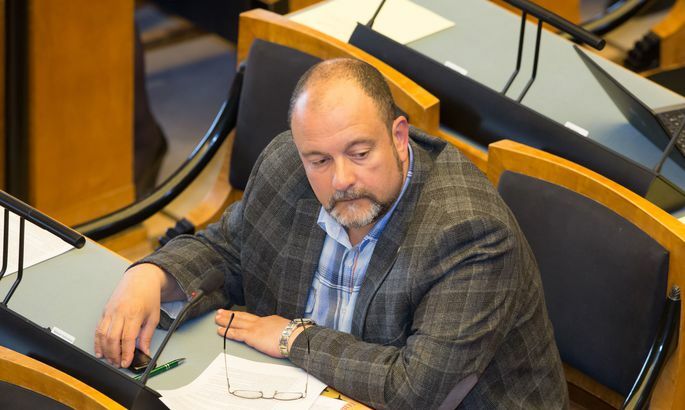 With current Centre Party chairman Edgar Savisaar, vice chairman and Riigikogu faction head Kadri Simson and Jaanus Karilaid also in Riigikogu already signed up to run for next chairmanship, Toomas Vitsust, Mihhail Stalnuhhin, Yana Toom and Oudekki Loone entered the list yesterday. 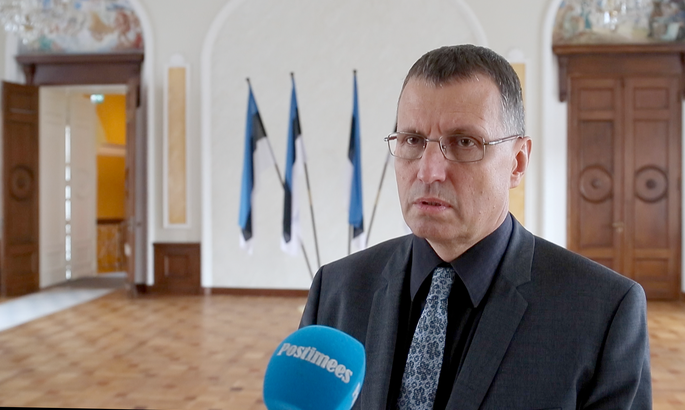 Long-time head of Tallinn city council now in Riigikogu Toomas Vitsut and member of parliament Mihhail Stalnuhhin opted to run in support of Kadri Simson. The candidacy of Mr Stalnuhhin was set up yesterday by parliament members Mihhail and Valeri Korb. «Kadri Simson has triggered a very right discussion on how to involve more people at management of the party. Also, we need to advance with uniting the various communities in Estonia. I see in Ms Simson the will to work to that end, and I wish to contribute towards the expansion of such debate,» explained Mr Stalnuhhin in a press release. Mr Vitsut told Postimees he signed the agreement to run to provide Ms Simson some added equality with current chairman Edgar Savisaar. As noted by Mr Vitsut: while as chairman Mr Savisaar gets the floor at the party congress first for half an hour as chairman, and then 15 minutes as candidate, Ms Simson will have mere 15 minutes to present her stands. «Adding to that, Jaanus Karilaid is in essence running for the support of Edgar Savisaar, so the powers get out of balance,» he reasoned. 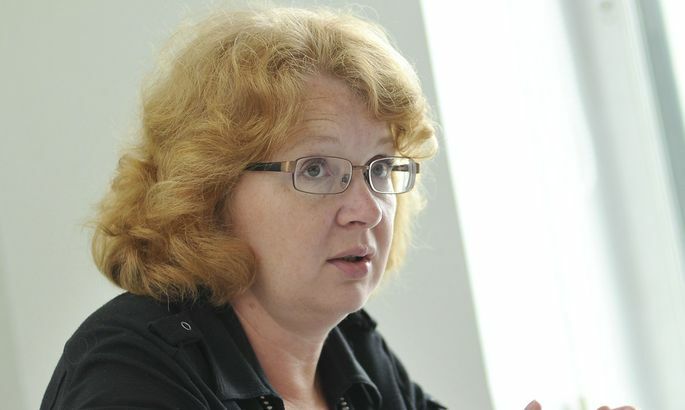 Both Yana Toom and Oudekki Loone have earlier voiced support for Edgar Savisaar to continue as chairman of the party. The Centre Party congress convenes to elect its new leaders on November 29th. The setting up of candidates and collection of agreements to run expired last night.